Dropbox is reigning in on security for enterprise and IT administrators with a series of new of new tools for its Business products. First up, Dropbox is introducing tiered admin powers, so higher-ups can help delegate powers to other team members only as needed. Team admins are the highest level, and they can set overall security and sharing permissions, create new admins or manage members. User management admins can add or remove team members and edit groups, but they can not add new admins. Support admins, meanwhile, can manage passwords and some basic security controls. They can also contact Dropbox support directly for requests such as restoring deleted files or helping users locked out of their accounts. Admins can also now require all team members to use two-step verification to better protect accounts, while a new enterprise installer helps admins automate deploying Dropbox for Business remotely on and Windows machine. While cloud services are convenient, they also poses a risk for businesses who want to remain in complete control of their data and who can access it, so any additional controls will be welcomed. 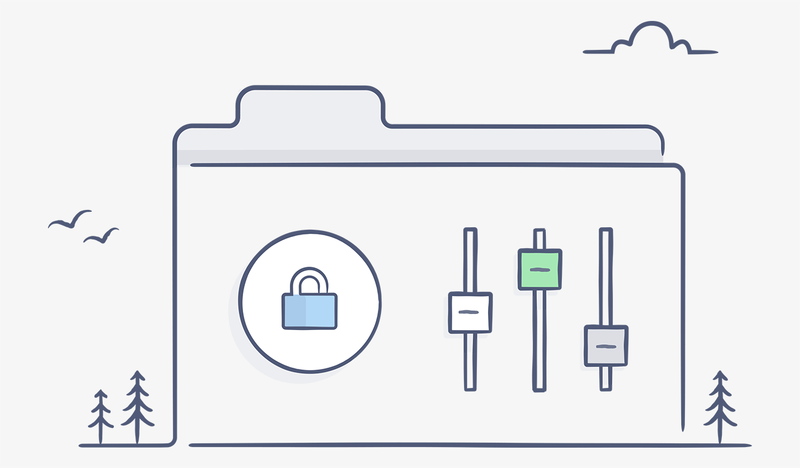 For more on Dropbox’s new business tools, check its blog post below.